WondersMind Financial accounting is a leading cloud financial accounting software and application, integrated into the Salesforce platform. Our accounting software is native to Salesforce CRM to provide leading accounting solutions that best serves. WondersMind’s suite is multi-pronged – ranging across every touchpoint on the trade finance lifecycle. And there’s also effective horizontal business process reengineering support and consulting services in the retail banking and trade finance arena. End-to-end partnerships with leading independent financial software vendors are hardwired into our ‘solutioning’ approach. WondersMind offerings bouquet – spanning a diverse range of verticals, such as treasury banking services and banking accounting software. We have over 10 years of experience helping entrepreneurs build lasting businesses. As part of Sage Business Cloud, our range of accounting software includes Accounting and Financials, both of which can help you manage your business more effectively. Cover all your accounting needs via flexible monthly subscription plans. Get set up quickly and easily and take charge of your books in no time. View, update and manage your accounting information from anywhere. Our award-winning team offers tech support over the phone, 24-7. Trade overseas with multilingual solutions and automated exchange calculations. Use the latest business apps and connect with your team and colleagues from any device. 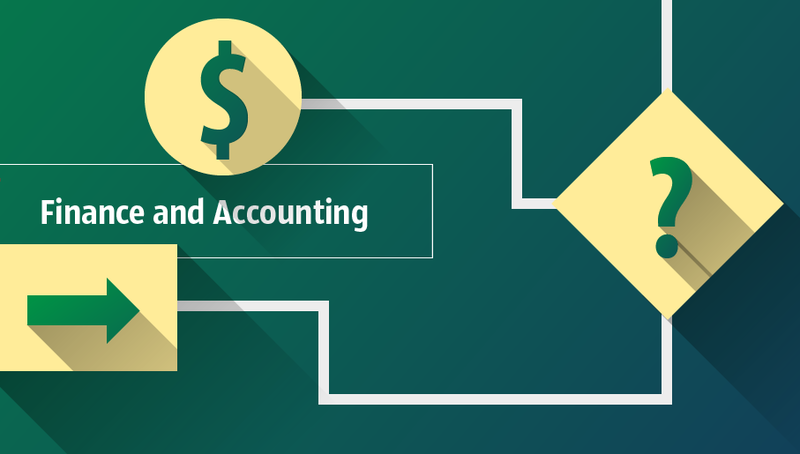 How WondersMindcloud accounting software will help your business? Instead of working in your business, work on your business. With the right accounting software, you can take care of manual financial processes automatically and help your business run smoothly using your laptop or mobile device. Automate manual bookkeeping processes and avoid wasting time rechecking your figures and dealing with errors. Work in the office or on the go thanks to the cloud and our award-winning solutions, WondersMind Business Cloud Accounting and Financials. Record bills, accept payments, track credits and returns, and more with a single cloud solution. Understand how much cash your business needs today, tomorrow, and in the future.